Escaping the rooms this time will be different to the last. They are harder. More brain-twisting. And require more skill. Escape the rooms for the fourth time. 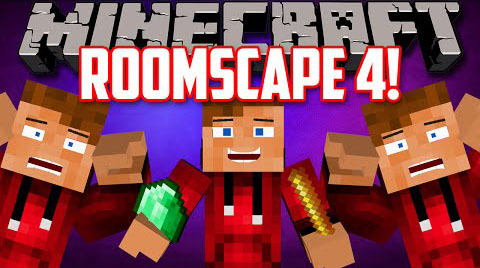 Download the Roomscape 4: The Fourth Map from link below.